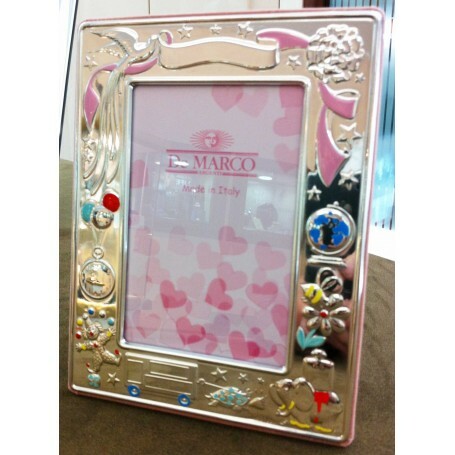 Silver 925 ‰ frame prepared for engraving with the data of the newborn, photo size 8 x 12 Cm. The purchase of the frame, specify the data of the newborn, in the Summary Box below: "If you want to add a comment about your order, please enter it below." , we will Engrave the frame without charge (remember shipping is free).